he ACM Symposium on Virtual Reality Software and Technology (VRST) is an international forum for the exchange of experience and knowledge among researchers and developers concerned with virtual reality software and technology. VRST will provide an opportunity for VR researchers to interact, share new results, show live demonstrations of their work, and discuss emerging directions for the field. 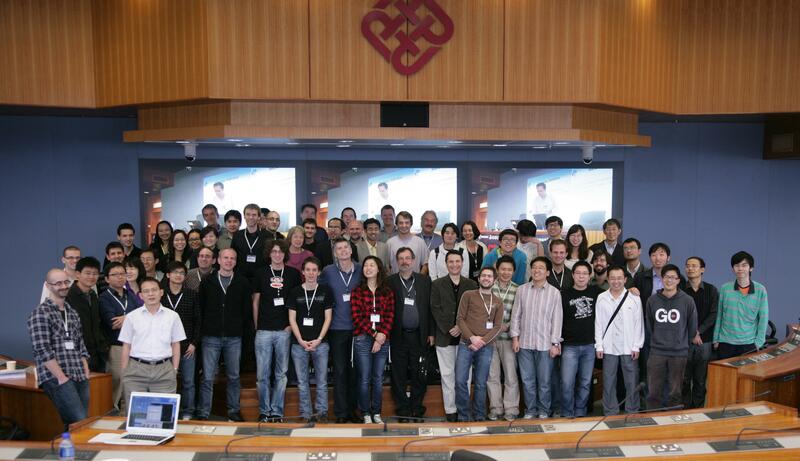 VRST 2010 will be held in The Hong Kong Polytechnic University, Hong Kong, China. 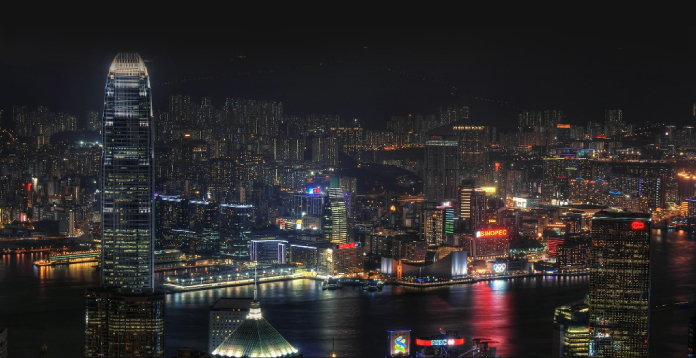 Hong Kong is a dynamic city of over 6 million people and a meeting point of Eastern and Western cultures. The conference will be co-hosted by The Hong Kong Polytechnic University and The City University of Hong Kong. 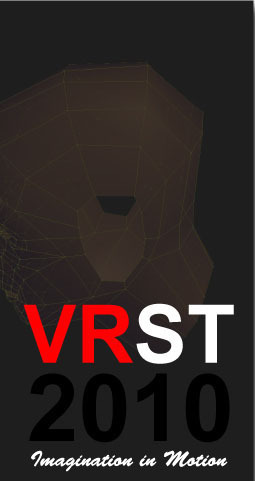 VRST 2010 aims at bringing together researchers from both east and west continents to present the state-of-the-art VR advances in this ever-growing dynamic area. We invite you to participate in the ACM Symposium on Virtual Reality Software and Technology (VRST) 2010. ACM VRST 2010 seeks original, unpublished papers documenting original research contributions, practice and experience, or novel applications, from all areas of virtual, mixed and augmented reality. Post-conference tour to the major tourist sites in Hong Kong will be organized. The papers will be included in the ACM digital library. Best full papers will be selected for a special issue of IEEE TVCG. © Copyright 2010 VRST & GAMA Group, Department of Computing, The Hong Kong Polytechnic University, All rights reserved.